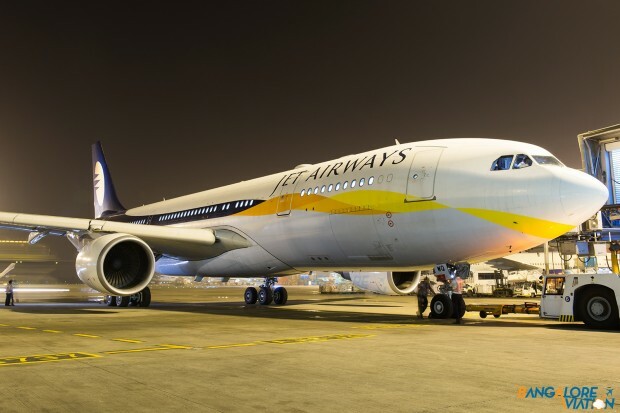 Full service carrier Jet Airways has announced a sale of upto 30% on it’s base fare for Economy and Premiere fares on the airline’s international network. 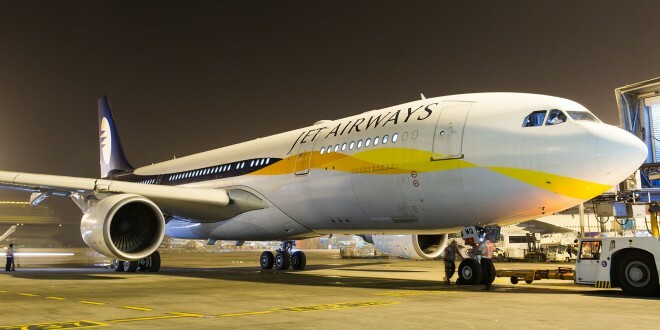 The sale is effective from today to the 10th of October and is valid for travel from today onwards on all Jet Airways flights and Jet Airways flights aligned with Etihad Airways. The sale is applicable on fares to destinations in the Gulf, SAARC, ASEAN, Europe, U.S. and Canada regions. It is also valid for travel in conjunction with Etihad flights through Abu Dhabi to the Middle East, Europe, North America and Australia. 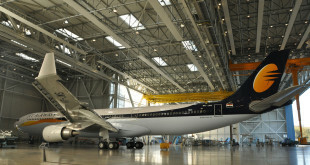 “Jet Airways’ guests can now avail of this very attractive global fares offer to plan their international travel and experience our airlines’ exceptional services, unmatched global network, flexible schedules and enhanced connectivity. 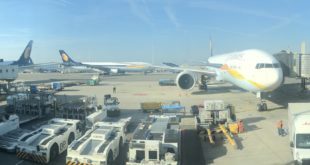 We are indeed pleased to offer our guests a choice of over 140 international destinations onboard Jet Airways’ flights and that of its partner airlines. I am confident that this promotion will be popular with our guests while they celebrate the festive season and new year with family and friends”.